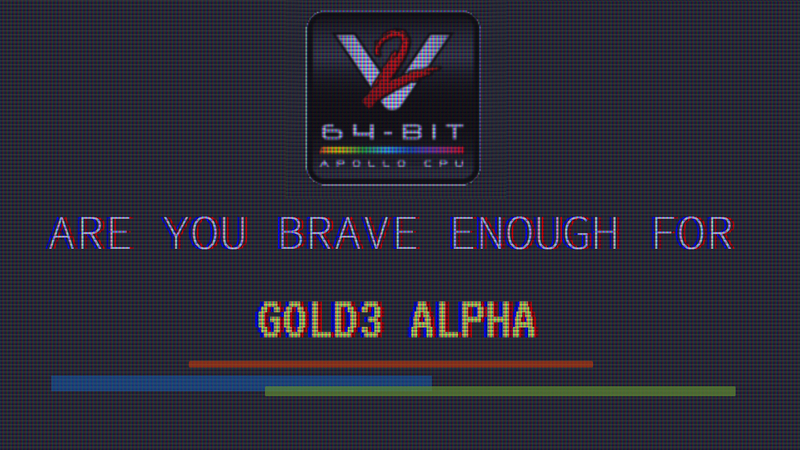 GOLD 3 is the newest Vampire Amiga FPGA core with AGA and full sound support thru HDMI for 68080 Amiga accelerators. It’s been a long road for Apollo Team. But now it seems like GOLD 3 is approaching all Amiga users out there. Now Apollo Team behind it seems to unleash GOLD 3 Alpha release very soon for those that are brave enough to do so. The teaser site for GOLD 3 can be reached by clicking here. Pedro Cotter which is part of the Apollo Team posted this link onto the Vampire Accelerators User Group on Facebook. Including finding Apollo Team irc channel on the Freenode IRC network. You can also meet the members in the Vampire Accelerators User Group on Facebook. Here you get the latest updates and users shares their experiences. Welcome. Also! You will find interesting information on Apollo Teams forum on www.apollo-core.com site where the team answers your questions fast. If you want to impress people, then goto www.apollo-accelerators.com ! Here you find all the important information about all of the 68080 accelerator cards that is out. There is also link to the Apollo Team forum there and to the Wiki where all of your questions is answered. 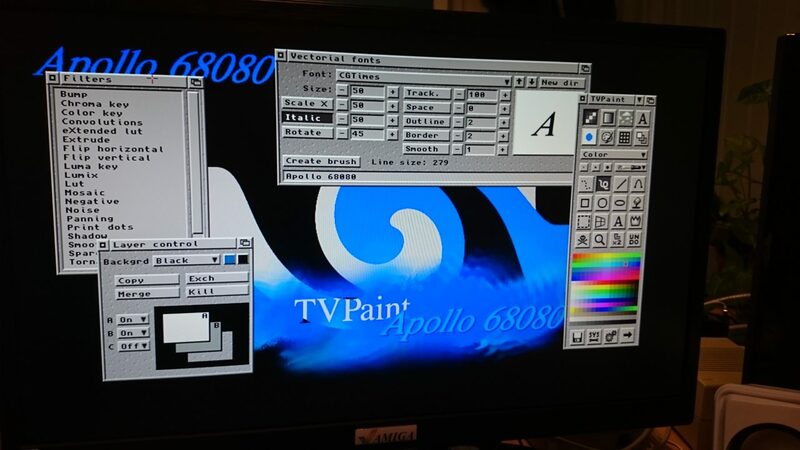 This image above is from our Amiga 500 with 68080 Amiga accelerator card working as it should. It is however a GOLD 2.x core as we at Amitopia plan to keep it for RTG support. 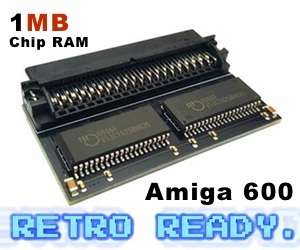 Our Amiga 600 will later be fitted with a Vampire 68080 card that will have GOLD 3.x series. Interesting times for classic Amiga owners with 68080 installed! Q: This is emulating a 68060, right ? A: No, the 68080 core is a legitimate 68000 series processor. It is not an emulation any more than old 68k chips are. Q: Can I display WHDLoad games through the digital out port ? A: Not yet but this is planned with GOLD3 core ! We advice you to get a 15kHz capable monitor or a ScanDoubler in the meanwhile. Q: What RTG resolutions are available right now ? A: The driver supports from 320×240 up to 1920×1080, however, the Pixel Clock of the Vampire is limited, so you will need a TV/monitor that can cope with low refresh rates if you want to use large modes (e.g. for 1080p you’ll need to run at 24Hz vertical refresh). 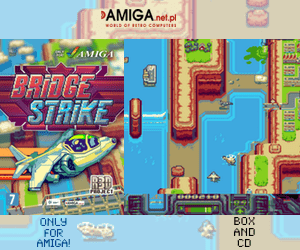 We recommend using 1280×720 or 960×540 for best Amiga experience. Q: How many colors can the be displayed in RTG mode ? A: All depths are yet available. 8, 15, 16, 24, 32bits. Q: Do Vampires have a FPU ? A: FPU is available as an hybrid software/hardware solution since GOLD2.7. More details about it here. Q: Do Vampires have a MMU ? A: MMU implementation is not currently planned for 68080 Core CPU. Q: Can I run OS3.9 BB2 ? A: Yes, you just have to modify SetPatch to SetPatch NOROMUPDATE QUIET in S:Startup-Sequence to not load “AmigaOS ROM Update”. Q: Do we need to use CardPatch with Vampire V600 ? A: A600 do not have the PCMCIA bug. Cardpatch is not needed. Q: Do I need to remove my kickstart ROM with Vampire ? A: No, you can remove it but it’s not needed. These are just some of the technical questions that is answered. You can find way more on their Apollo Team Wiki Page which this is taken from. We are looking forward to GOLD 3 release. May the force be with the Apollo Team.